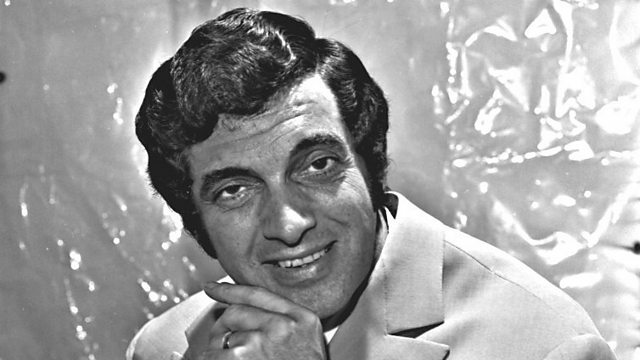 Sean was shaving this morning and remembered another Frankie Vaughan record. Here We Go Loop De Loop. Paddy the Painter has a question about an eight-letter word. Sean was shaving this morning and remembered another Frankie Vaughan record. Here We Go Loop De Loop. Paddy The Painter asks what eight-letter word can have a letter taken away making a new word each time. Decorator Dave says it's 'starting'. Jean works in a nursing home and they've an open day today with fish and chips and tea and strong drink if required. A Ricky Nelson CD got stuck in the player but the Undertone inserted his BBC pass and it came out. Music from The Tremeloes, Mrs Mills, Luke Kelly, Paul Carrack, Statler Brothers and more.